In this post I’ve rounded up the best clothing stores with free shipping. There’s something about shipping prices that just make me cringe, especially when they are nearly half of what the item costs. This is why I prefer to shop at clothing stores with FREE SHIPPING! 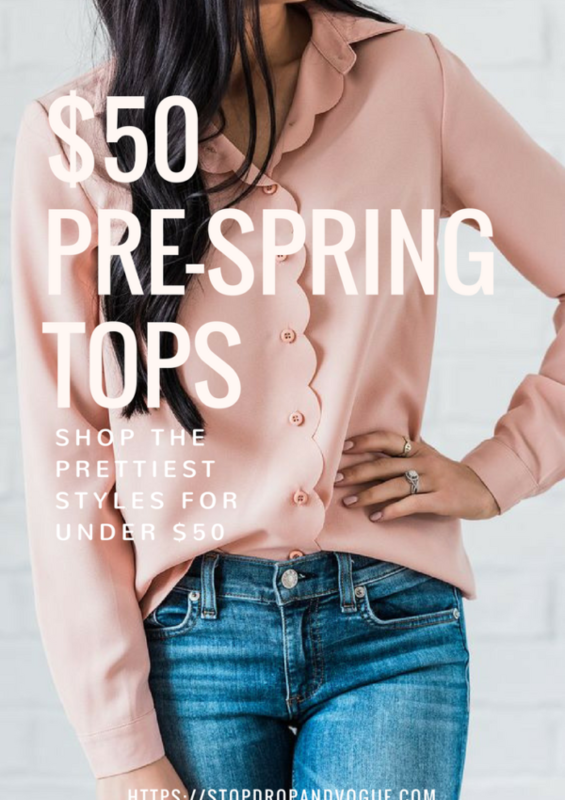 Spring is right around the corner and I’ve rounded up some of the most stylish pre-spring tops that will get you in the mood for the turn of the equinox. 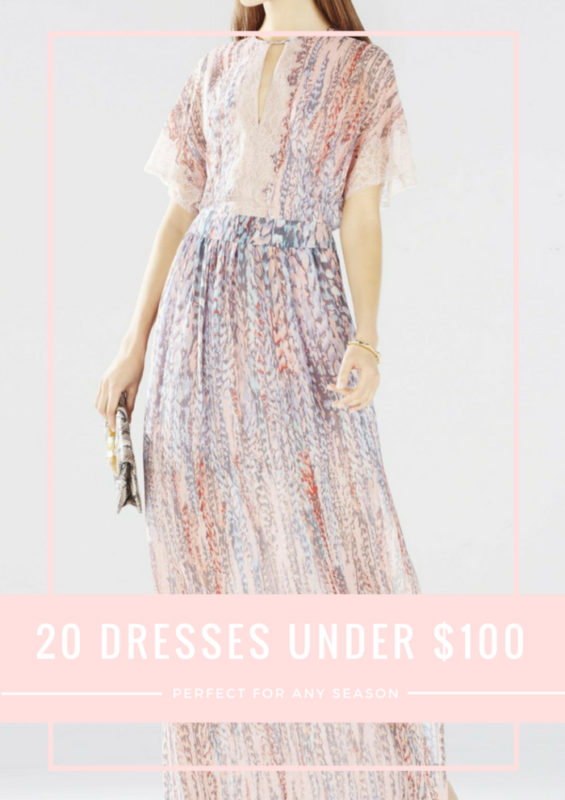 I’ve rounded up some adorable and affordable any season dresses that you can style in winter, spring, summer or fall. Whether it’s exposed shoulder, or styled with a warm jacket on top – these dresses are perfect for any season.